Blue Wave Communications specializes in low-voltage cabling. However, we do much more than just structured cabling, we are your one-stop shop solution for cabling, security, A/V and more. 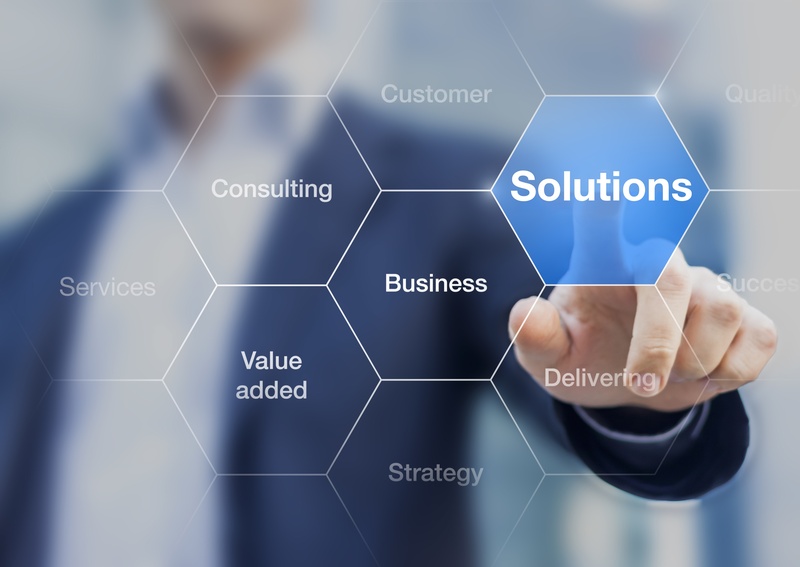 We have a wide range of services that leverage our extensive network of partners to provide top-tier quality products and solutions for all of your technology needs. Our track record of excellence spans decades of work in audio/visual, structured cabling, security, and distributed antenna system solutions. Whether you need to clean up a messy telecom room, add sound masking for speech privacy, comply with National Fire Protection Association (NFPA) codes regarding first-responder radio communications, or install structured cabling, we are the right choice. What makes Blue Wave Communications the right choice for your structured cabling service needs? It’s simple: We actually do what other companies only claim to do! Many cabling contractors say they do high-quality work, only to skimp on the quality of their materials or cut corners during installation. Worse, they might quote you an initial low price with the intent to issue change orders because critical issues were not properly addressed up front. Blue Wave will work with you to determine what your actual cabling needs are—and what your needs are likely to be several years from now—to provide you with an accurate quote that takes into account everything required to maximize functionality and your ability to accommodate growth. Our goal is to be as thorough and accurate as possible from the start so there are no surprises later on. Check out some of our success photos and client testimonials to see for yourself the quality of our work and the impact we’ve made for other organizations.